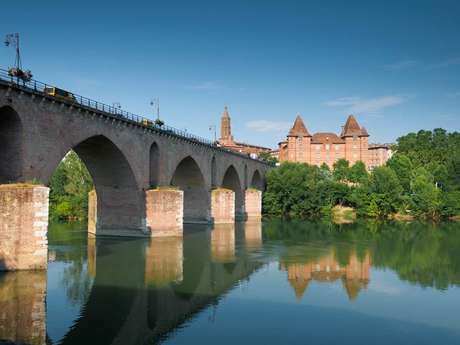 Rather than passing through Montauban, stop and have a look! Here you will discover this pink city, built from brick and surrounded by water and natural beauty that make up its rich heritage. 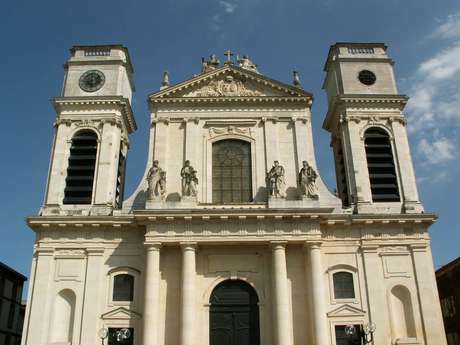 Pink is the colour of the famous Place Nationale in the heart of the city where the action is. 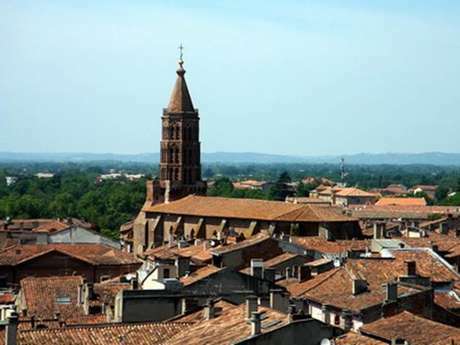 There are pink tiles on the townhouse rooftops, pink bricks form the walls of the Saint Jacques Church, the former Jesuit college and the Vieux Pont (old bridge) that straddles the vibrant blue water of the Tarn. 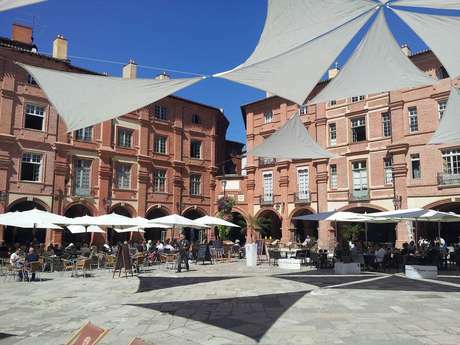 Montauban, which takes its name from the Occitan word meaning "white mountain" is the place where you will see "la vie en rose".